Today is the most epic of all days – World Stationery Day. 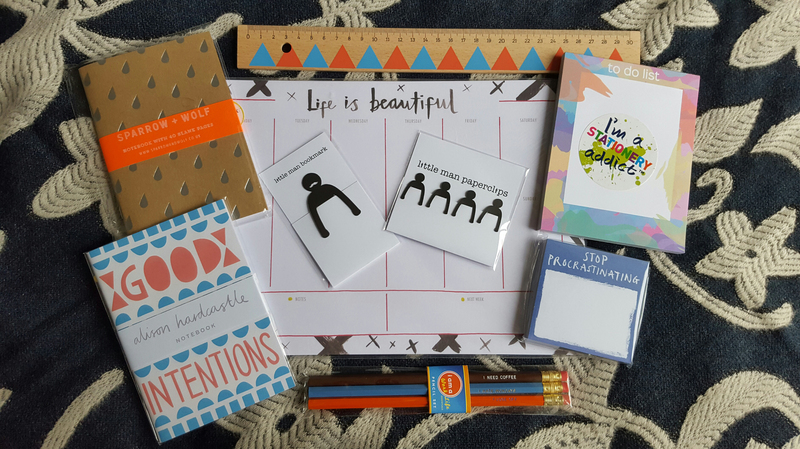 And what better way to celebrate than with an epic haul from The Clever Badger*? Just look at all of those lovely goodies! I was so chuffed to get that package in the post! 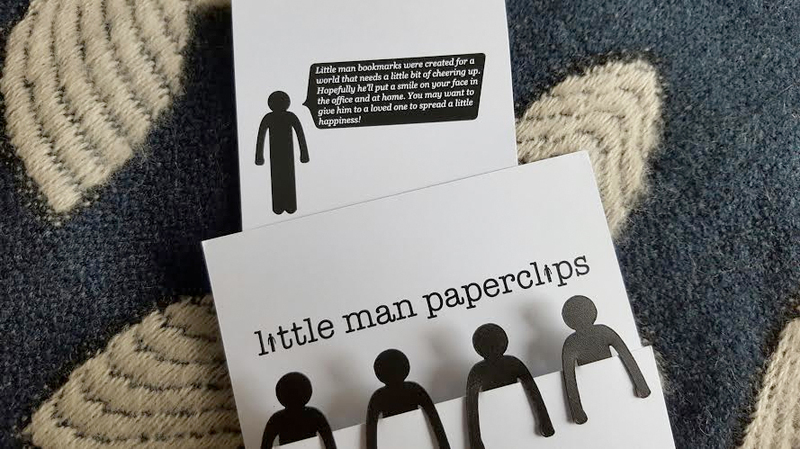 … and on the packaging for the little man paperclips and bookmarks. P.S. As if I’m gonna share them with anyone! LOLs. 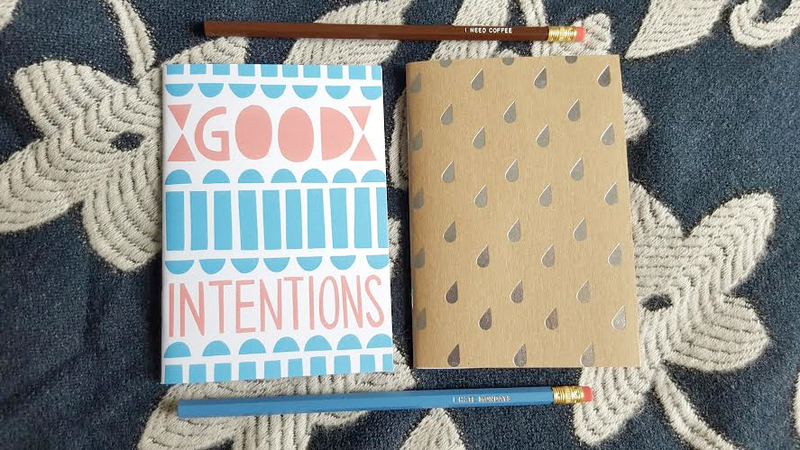 You can never go wrong with an extra notebook and pencil or two (or twelve). These are perfect work pencils – you can tell your colleagues exactly how you feel on a Monday morning without even having to open your mouth! I’m a planner and have to write everything down, assigning tasks to days but knowing exactly what I’ve got done and need to do over the next few days. 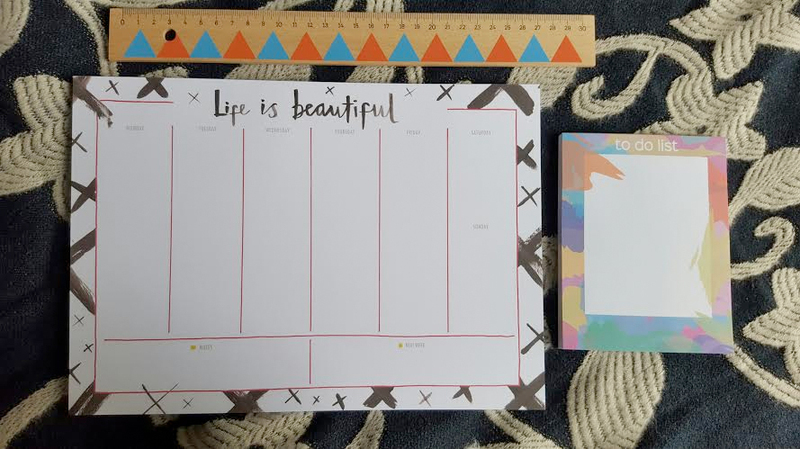 Desk pads are the perfect solution but they’ve got to be beautiful, which this one certainly is. Swoon! And I love that the colours on the ruler match the pencils. Perfect! Whaddya reckon? Which item made your heart skip a beat? It’s not just me, right…? 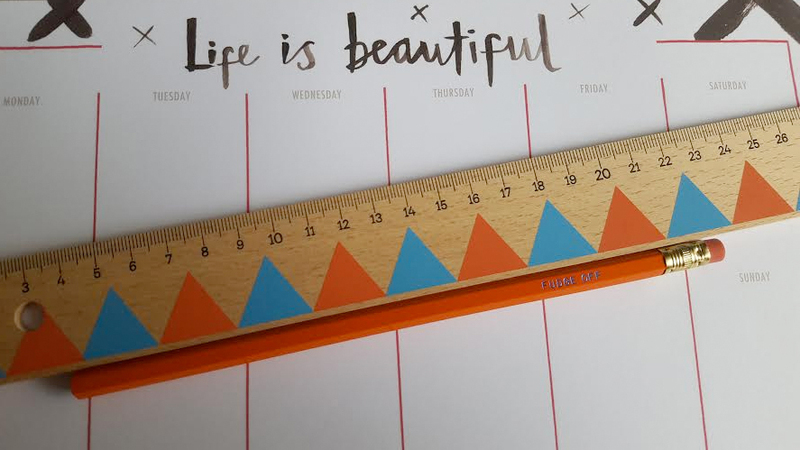 If you head over to their website, you can blag yourself 15% off with the code “WELOVESTATIONERY”. 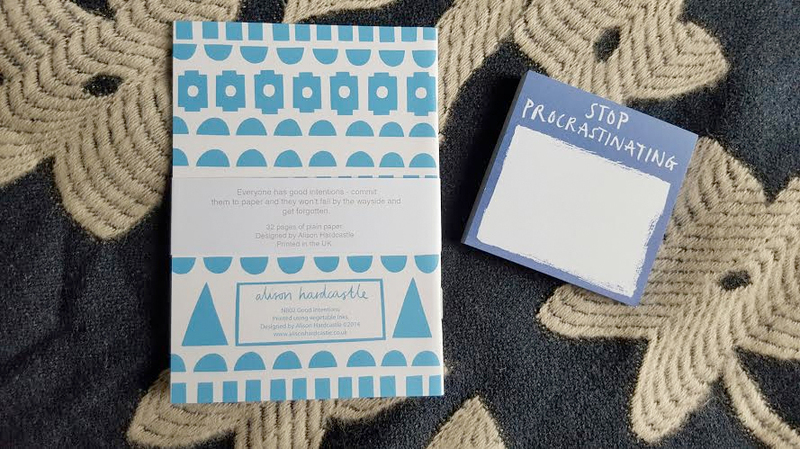 So much pretty stationery, I’m jealous!